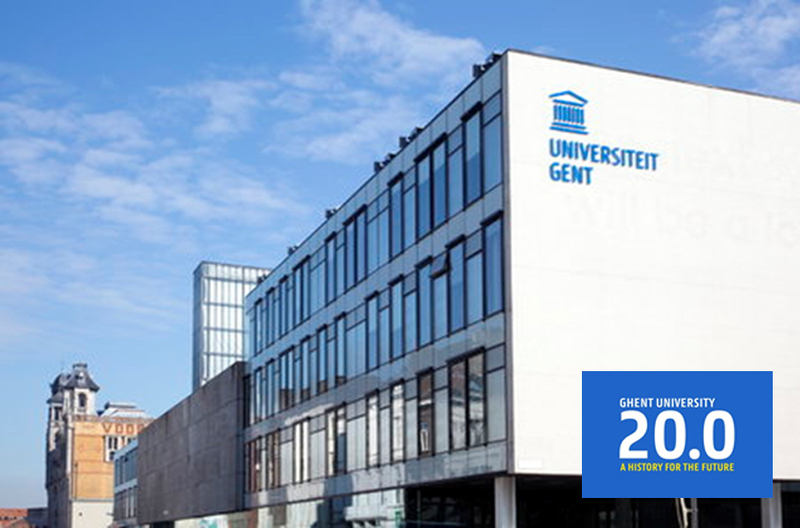 Applications are invited for a PhD position to join University of Ghent, Belgium. Applicants should apply before November 05, 2018. We are seeking a highly motivated fulltime PhD student on the topic of "Food and Physical Activity Preferences of Older Adults with Low Protein Intake". We are offering a two-year appointment, which may be renewed, depending on future research grants. The research work is part of the project - PROMISS – Prevention of malnutrition in senior subjects in the EU, funded by the European Commission under the Horizon 2020 Research and Innovation programme. The aim of this project is to contribute and improve active and healthy ageing. Your PhD research will be related to consumer behaviour and supervised by Prof. Wim Verbeke and Dr. Christine Yung Hung. The collaboration with an international team within and beyond the project consortium will expand your professional network. You will also receive the opportunity to present your work at (inter)national congresses and meetings and publish your results in peer-reviewed scientific journals.